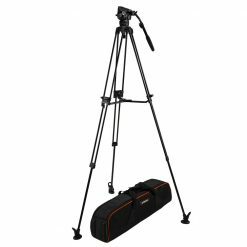 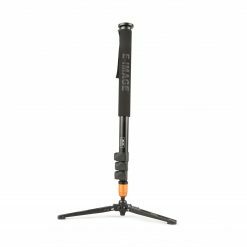 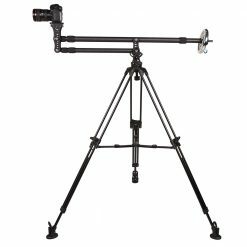 Lightweight and portable, the JIB-01C is a telescoping carbon-fiber jib that extends to just over nine feet max height (from 60-inch Tripod base) and fits into a 38-inch carry case. 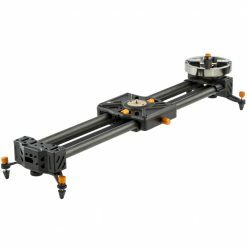 Its maximum reach is 50 inches and minimum reach is 21.5 inches. 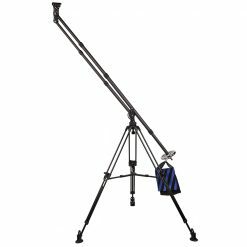 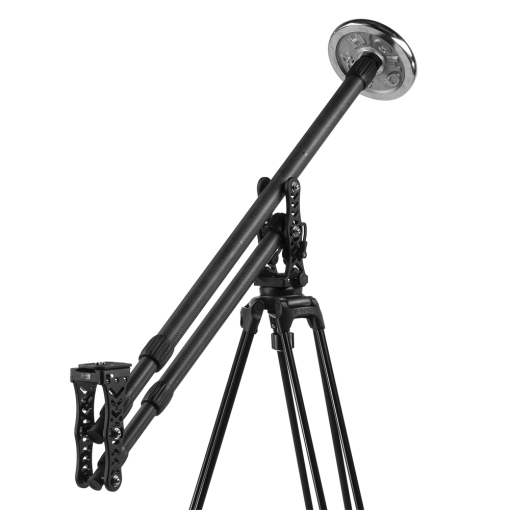 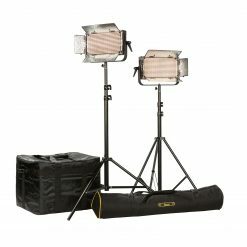 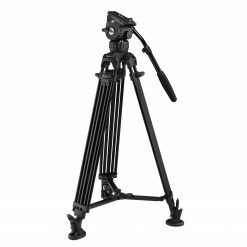 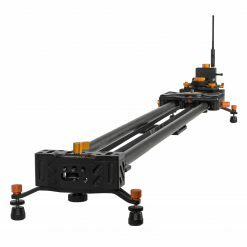 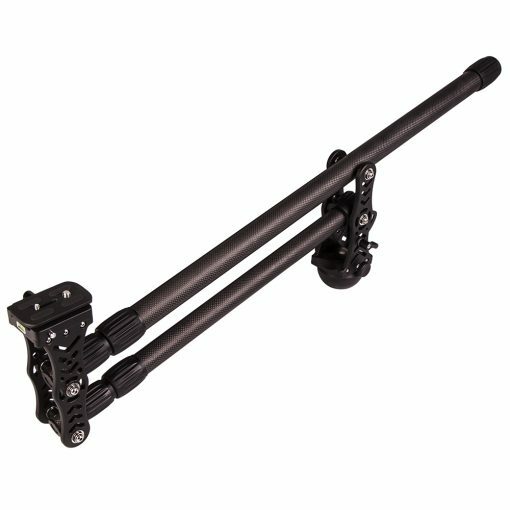 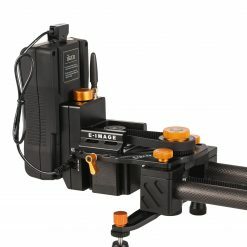 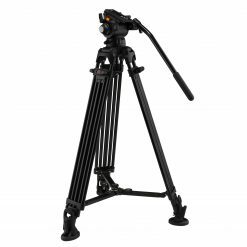 The Jib-01C offers a range and weight capacity (nine lbs) only found in more expensive units. 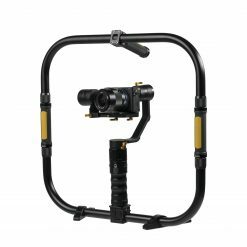 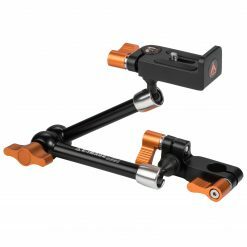 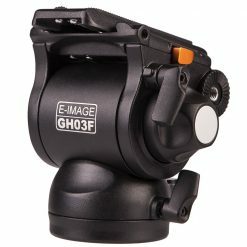 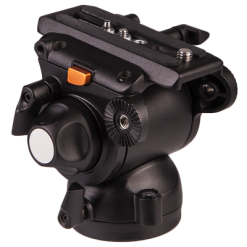 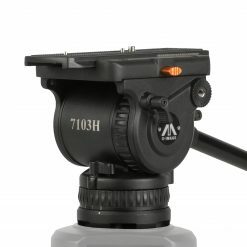 A fluid head and multiple mounting options for quick release of camera make it a flexible shooting tool. 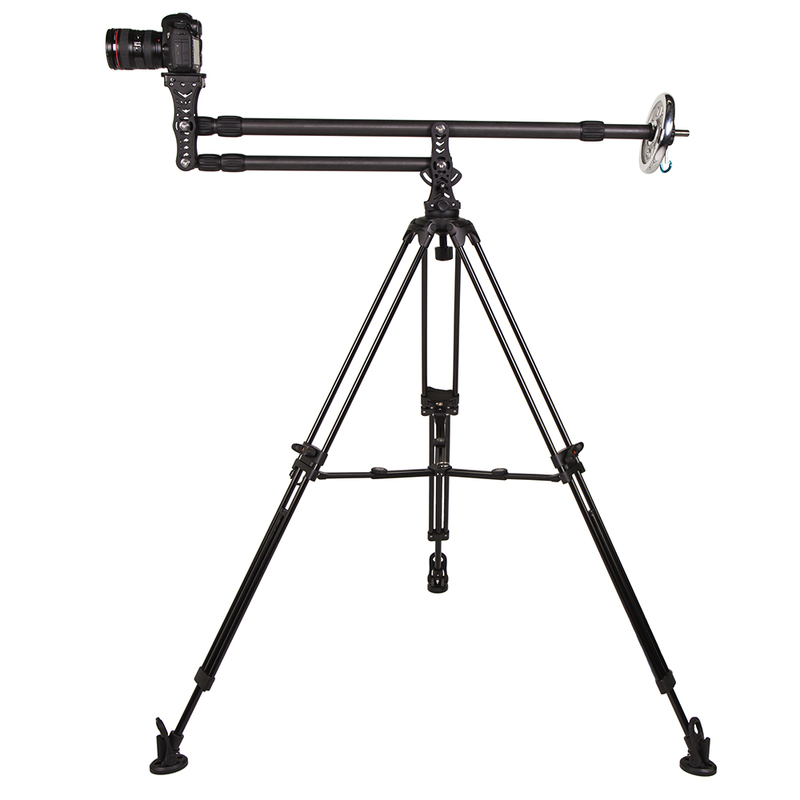 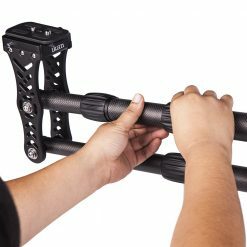 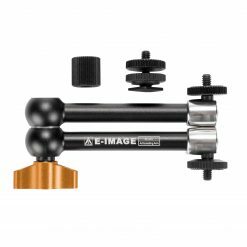 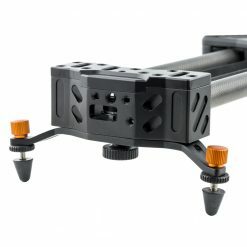 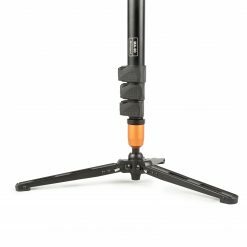 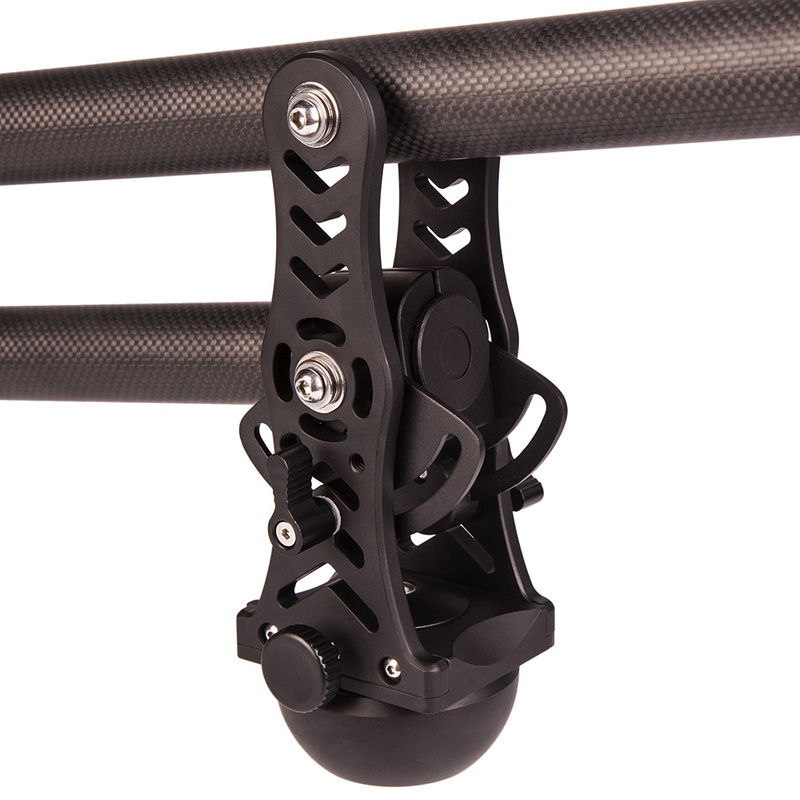 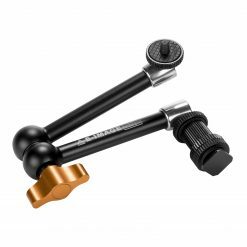 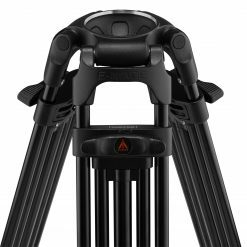 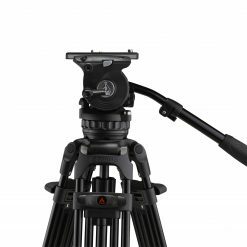 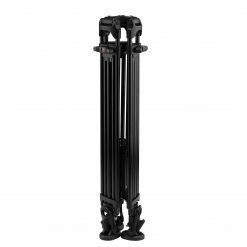 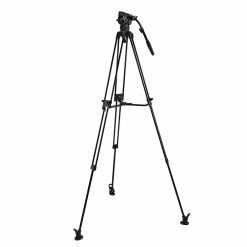 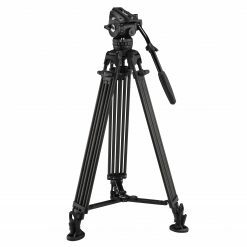 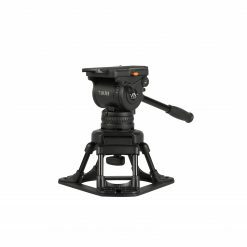 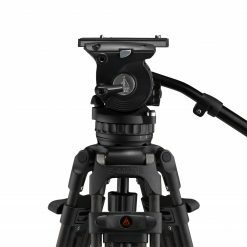 When paired with a 75 mm bowl or 3/8-inch stud tripod, the jib pans and tilts smoothly. 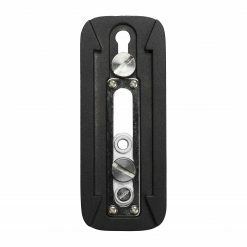 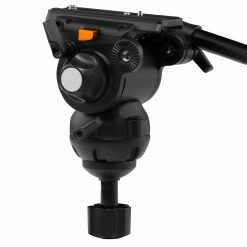 It also has multiple pan-and-tilt locks for safety and ease of operation. The JIB-01C has multiple mounting and operational configurations. 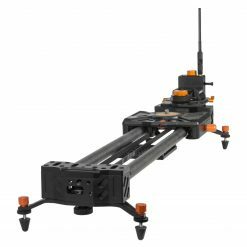 Choose the quick-release camera mount and operate from the rear of the jib. 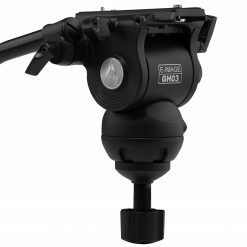 Mount a fluid head to the 75 mm bowl adapter (included) and operate from the head of the Jib for better pan-and-tilt control. 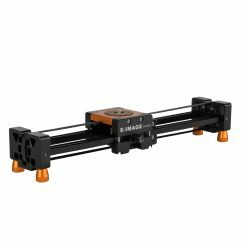 The JIB-01C doesn’t require a head to mount to a 75mm bowl tripod. 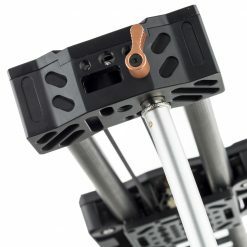 It’s easy to balance and has integrated pan-and-tilt safety locks. 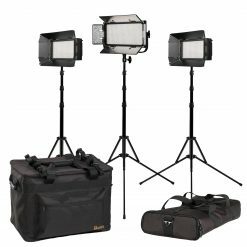 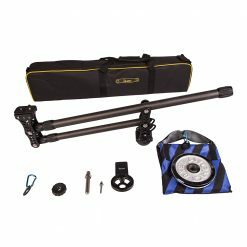 The compact, lightweight and versatile JIB sets up and breaks down with ease, and packs away conveniently in the small shoulder bag (included) for transport. 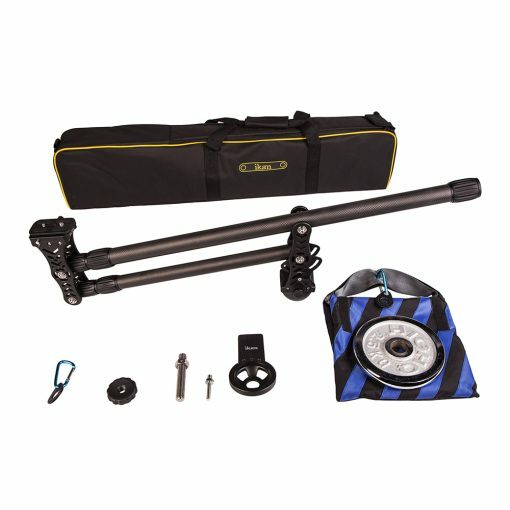 Once you balance your jib, you can easily and quickly re-balance it as needed (after lens changes, etc.) by telescoping the weight ballast. 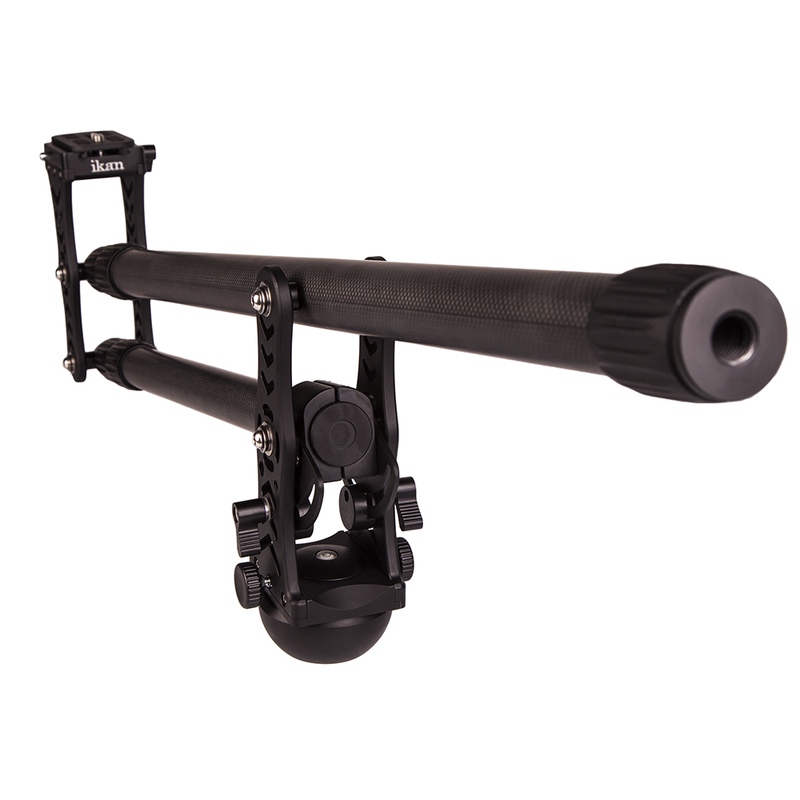 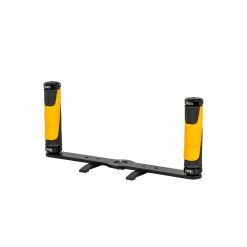 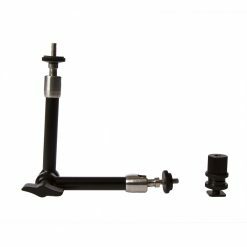 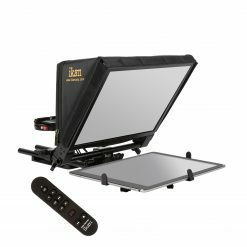 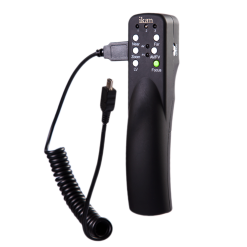 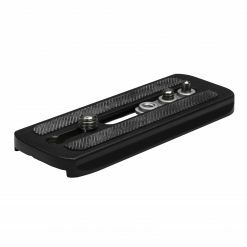 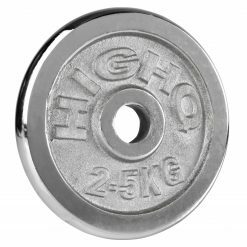 Accessories such as monitors, batteries, converters and recorders can be integrated by utilizing the mounting points on both sides of the jib’s base (1/4 inch, 20-thread and 3/8 inch, 16-thread available).